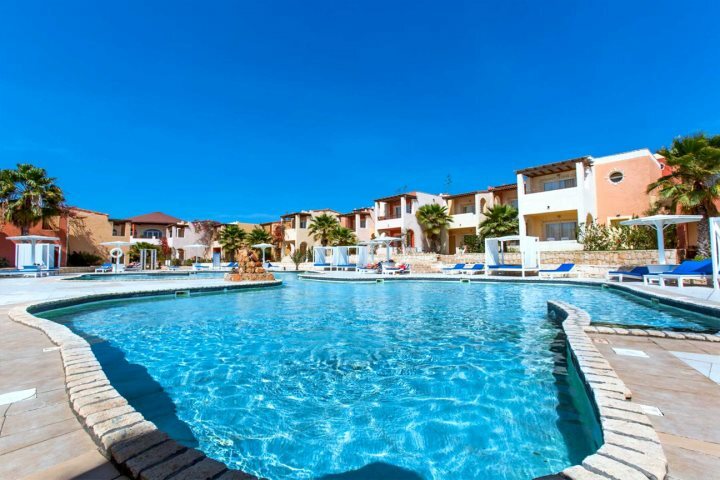 Perched above the glorious white sands of Praia de Chaves, stretching for miles in either direction, beach lovers will rejoice in the prospect of a holiday at the Royal Horizons Boa Vista. Encompassing everything about all-inclusive that a holiday-maker would want, we’re going to tell you all about this new addition to our collection, and the highlights of a holiday there. Praia de Chaves is considered the best beach in the entire archipelago; its rolling sand dunes hug the coast as far as the eye can see, and the orange and pink hues of the sunset, sinking behind the Atlantic Ocean, make for a wonderfully romantic setting. What’s more, due to its elevated position above the sand, Royal Horizons benefits from the most impressive of sea views, Not just from the guest rooms, but from most areas of the hotel grounds and the main pool. One of the most alluring aspects about the Royal Horizons Boa Vista is that it successfully caters for everyone. 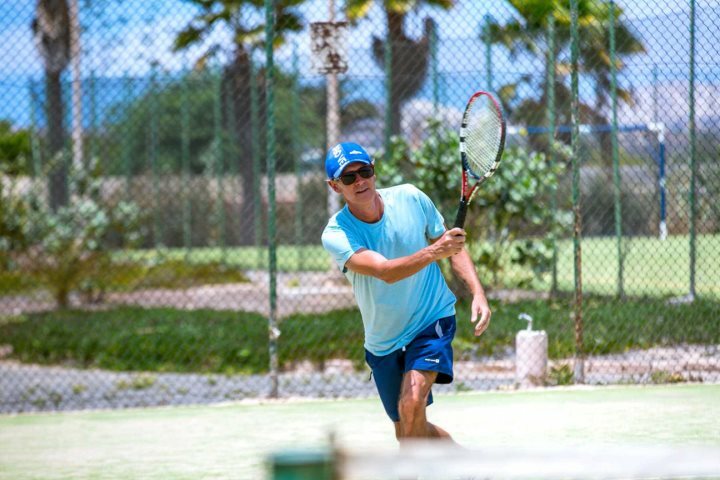 If you want to stay occupied during your holiday with all sorts of activities, there’s a daily programme, including tennis, volleyball, archery, pool games and children’s clubs. If you want to stay away from the hustle and bustle, there’s the spa, a secondary, quiet pool, or alternatively the huge expanse of sand before you – we guarantee you won’t struggle to find a quiet, deserted spot in which to get lost in your favourite novel. As much as all-inclusive holidays are fantastic for finding plenty to do without leaving the resort, we also encourage our customers to get out and about and see a little bit more of the destination. Cape Verde is renowned for its infectious, friendly culture and beautiful landscapes, so don’t forget to head out and do some exploring! 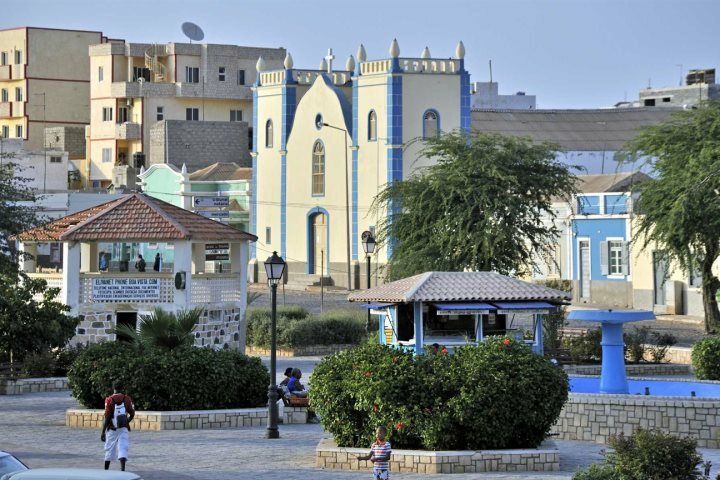 You could hop in a taxi and visit Boa Vista’s capital, Sal Rei, which is 20 minutes away. There’s a selection of shops and restaurants to browse, and a visit here will give you a good indication of how relaxed and care-free local life is. 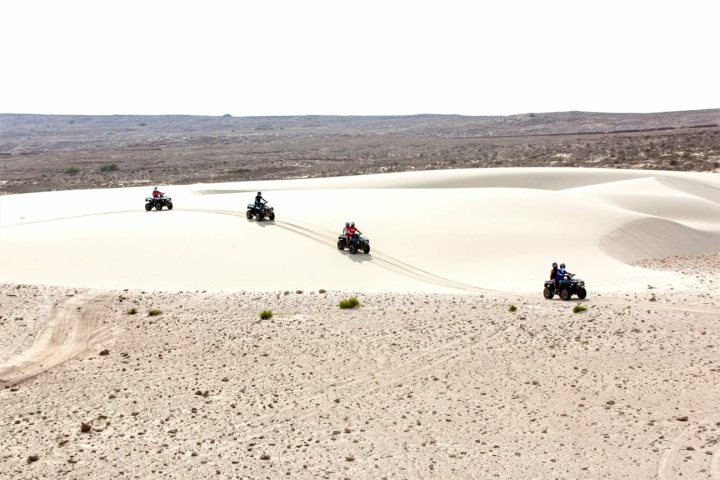 Alternatively, you could book an excursion; perhaps quad biking along the sand dunes sounds fun? 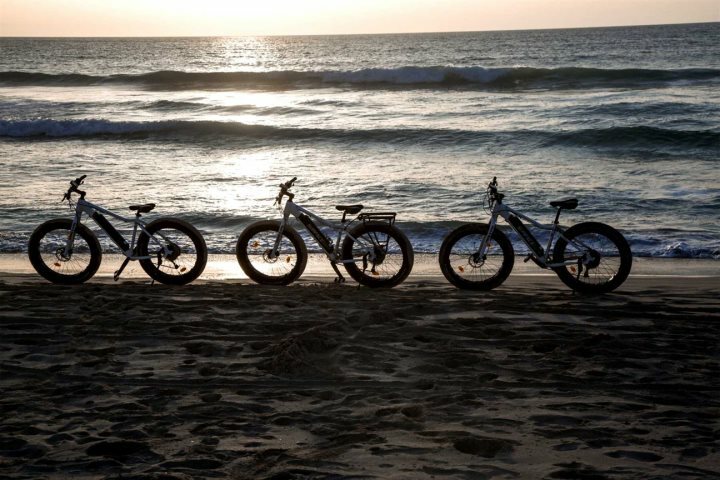 Or maybe renting some sand bikes and going on an adventure of your own? 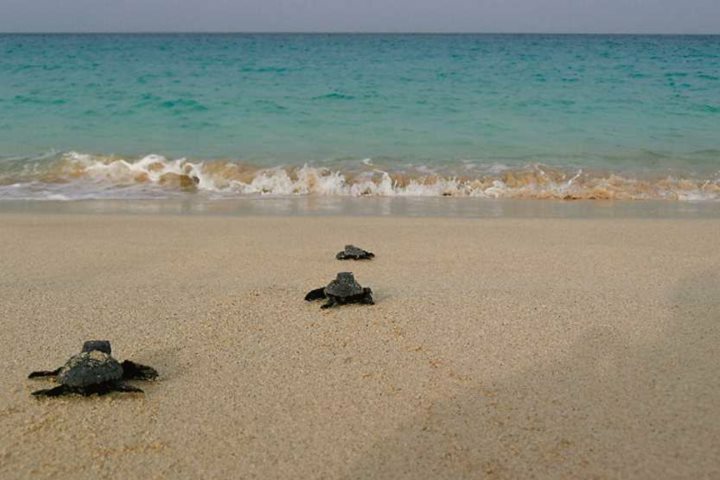 There’s island tours too if you want to see as much of Boa Vista as possible, and some wonderful wildlife experiences, such as whale watching, or witnessing protected loggerhead turtle hatchlings make their way down to the ocean. If you want to know more about the Royal Horizons Boa Vista, visit the webpage here, or alternatively visit our Holiday Ideas for some further inspiration.